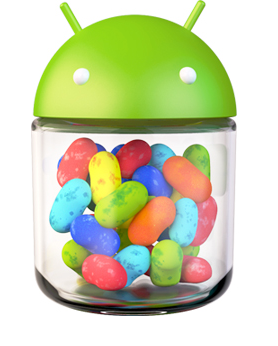 Recently, a Sony representative took to Facebook to announce the company's Jelly Bean plans for some of its Xperia devices. As it turns out, Sony wasn't too pleased with this move and has now backpedaled on everything the rep said, adding that it was still "actively investigating" Jelly Bean upgrade options. 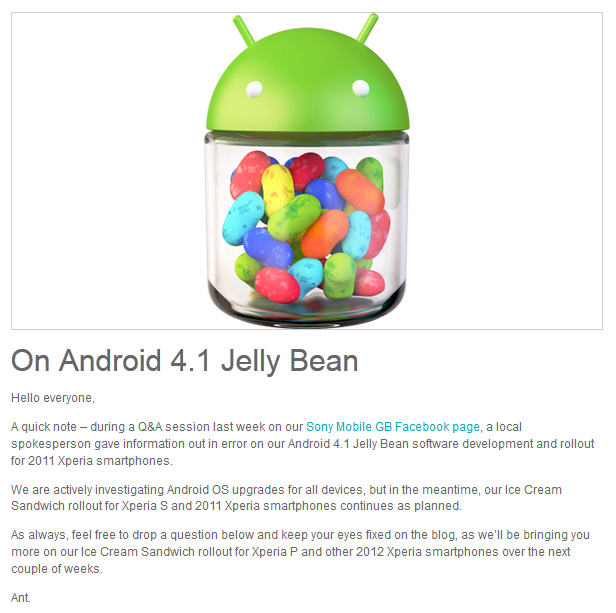 In the meantime, the rollout of Ice Cream Sandwich to Xperia S and 2011 Xperia smartphones will continue as planned.